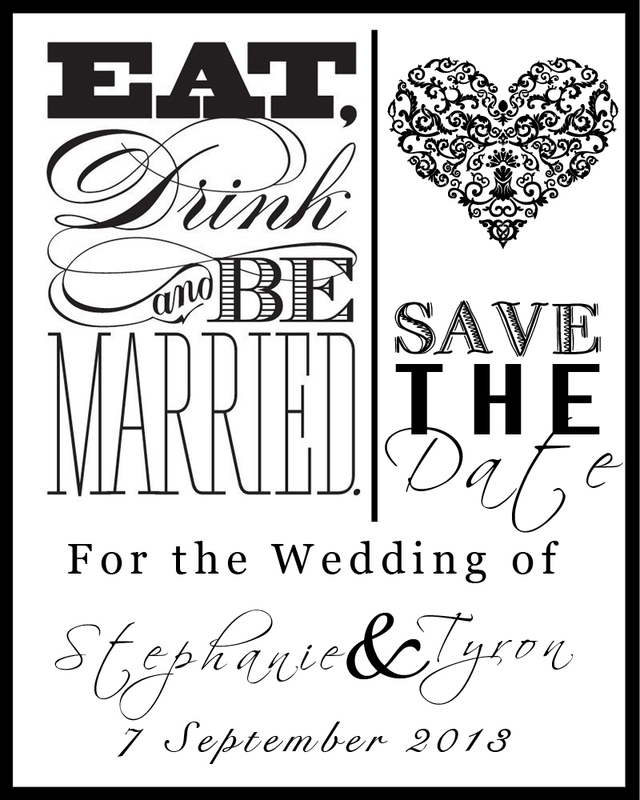 This would be a static jpeg image, that you or Paperless Invites will email to your guest. 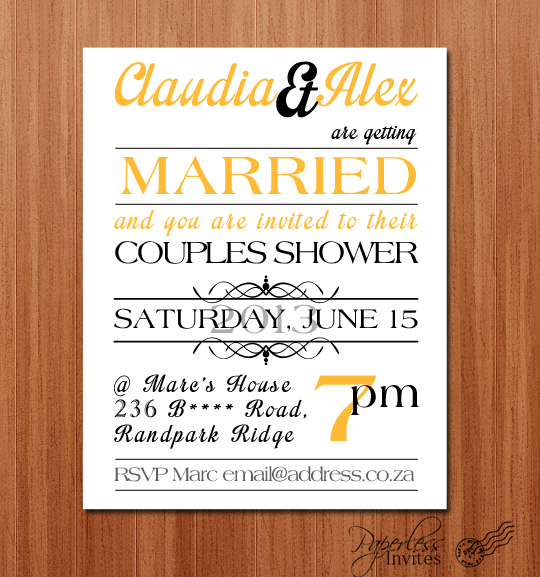 The invitation is designed according to your specific colours, ideas & theme. 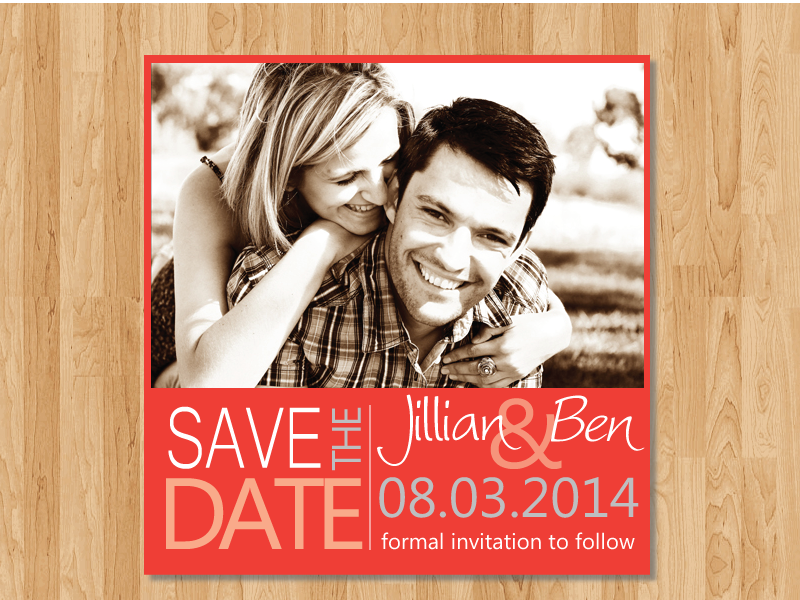 If you would like Paperless Invites to email the invites for you, then this would cost $1 per email sent. 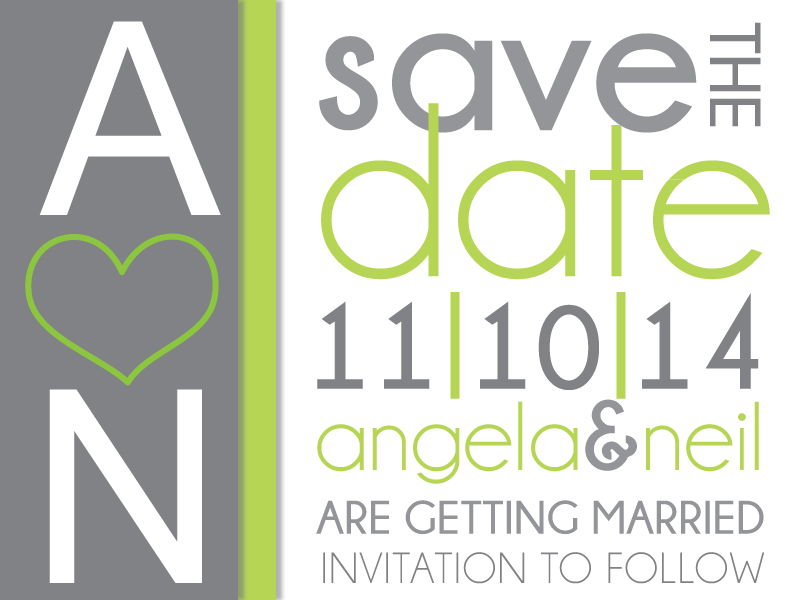 Price $15.00 per month which allows us to host your wedding website for up to 12 Months! 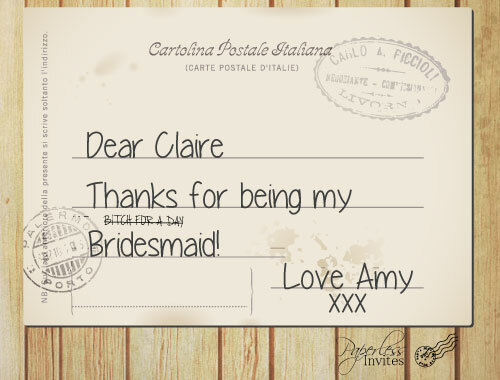 This would be a static jpeg image, that you or Paperless Invites will email to your guest. 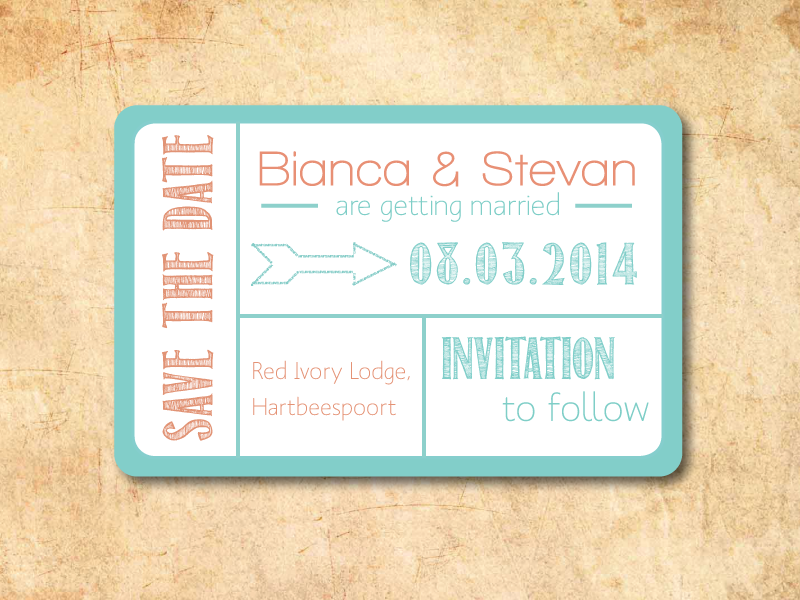 The save the date is designed according to your specific wedding colours & theme. 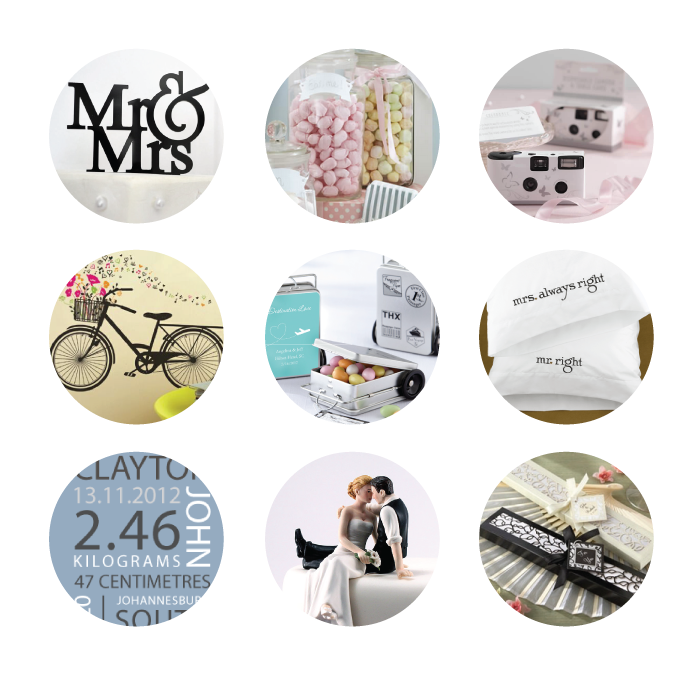 Standard Jpeg design to go with your specific wedding colours & theme that Paperless Invites then gets printed on magnets for you! Your guests can then be reminded of your wedding whenever they open their fridge! Unfortunately we don’t print Wedding Invitations as we are an eco-friendly company but rather send them to your guests via email. The Save the Date magnets have become so popular which is why we offer the printing on magnets for your guests to place on their fridge until your big day! If you would like Paperless Invites to email the invites for you, then this would cost £1 per email sent. Price £15.00 per month which allows us to host your wedding website for up to 12 Months! From Weddings, to Bachelorette Parties, and even Baby Showers. View Party Favours for every Occasion at our sister Site Creations By Hand. Visit the site today to see what we have to offer.